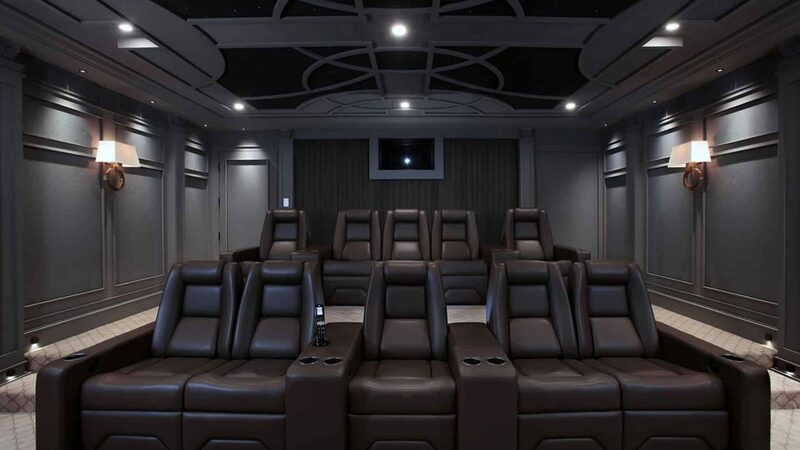 January 21, 2019 (Vancouver, BC): Elite Home Theater Seating (Elite HTS) has yet again set the standard for custom home theater furniture with the launch of their new website EliteHTS.com and the announcement of their new Diamond Elite Certification for home theater furniture design. 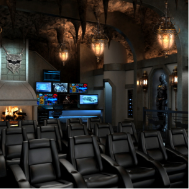 The brand, popular with the Hollywood elite and cinephiles worldwide, spent more than a year designing their new user experience and adding functionality to their popular custom chair builder. Hand-crafted design – Every custom chair is made by hand and to bespoke customer specifications. All-wood construction – All wooden components must be made of solid wood without ‘thin’ composite materials. Single-piece base construction – Chair bases are made of a single piece of hollowed out wood to ensure stability and longevity. Fitted joinery – Fitted joints, glue and wood screws are used to provide superior chair strength over nails or staples. 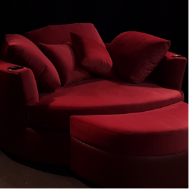 Reinforced arms – Improved reinforcements in each chair arm to eliminate typical squeaks and wobble. 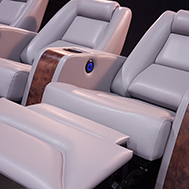 Material durability – All seating materials must meet or exceed international durability testing. German-designed mechanisms & motors – Reclining mechanisms and motors must meet or exceed strict German machinery designs and standards. 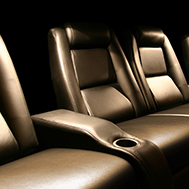 Maximum 4″ recline clearance – Chairs must not exceed 4″ distance in headrest positioning when reclining. Chiropractor-approved – To eliminate muscle strain, all designs must be ergonomically approved. Superior warranty program – A full 10-year machinery warranty and 5-year foam and upholstery warranty. 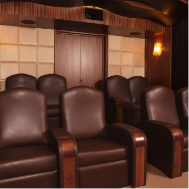 Industry partners and consumer clients are encouraged to visit EliteHTS.com to experience for themselves what luxury home theater seating is all about. 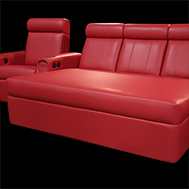 Elite HTS was founded with the mandate to bring a higher level of luxury and quality to the home theater seating market. 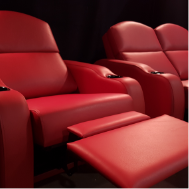 Today, Elite HTS’ chairs have been featured in some of the finest high-end VIP and personal home cinemas in the world including the Venetian Hotel in Macau, Harrods in London, and the Technicolor Film Services screening rooms in Burbank, California. 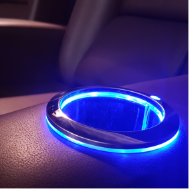 Elite HTS’ philosophy is centered on the 4Cs: Comfort, Craftsmanship, Customization, and Customer Service. To learn more about Elite’s Diamond-Certification as well as their customization options, visit www.EliteHTS.com.